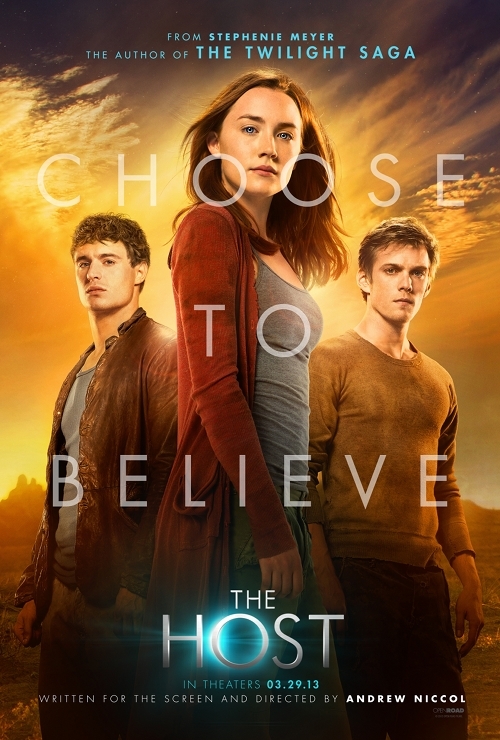 I have never read The Host or any of the Twilight books, but I have seen all of the movies. So, I assumed I should not expect a big screen adaption of a literary masterpiece. Not having read the novel, maybe Andrew Niccol just did a horrible screenplay adaption. The acting is about on par with a Twilight movie, but the script doesn't particularly challenge anyone either. 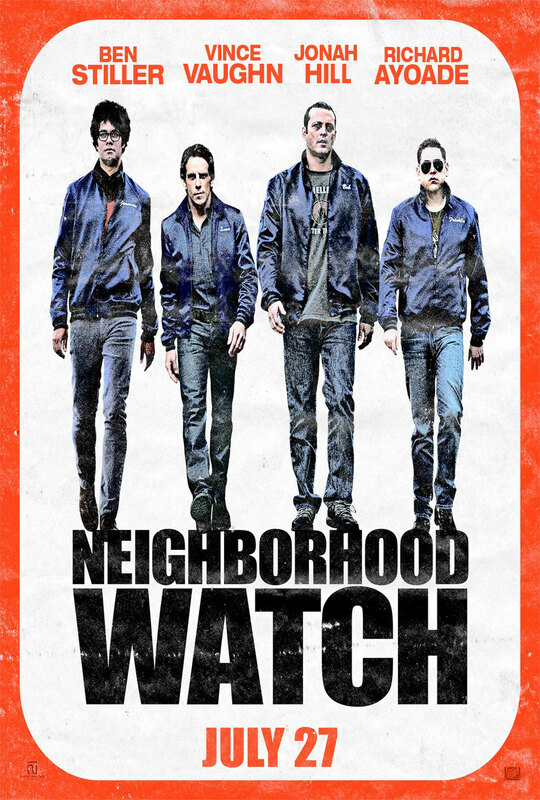 If you've seen any Vince Vaughn, Ben Stiller, and Jonah Hill movie in the last 5 years, you can fill in the blanks that the trailer leaves. I've lost faith in any of them to carry a movie by themselves and putting all three together doesn't help their odds. Richard Ayoade does put in a quality comedic performance, but it's overshadowed by the recycled performances of his co-headliners. On the bright side, the aliens were well done. The preview would have you believe that there is some mystery in Gone. That maybe Jill (Amanda Seyfried) is crazy and her sister's kidnapping is all in her head. That is thrown out the window in the first ten minutes when they give you a flashback to show you that there is a mystery man that kidnapped her and threw her in a hole, so he most likely did come back and take her sister, Molly. 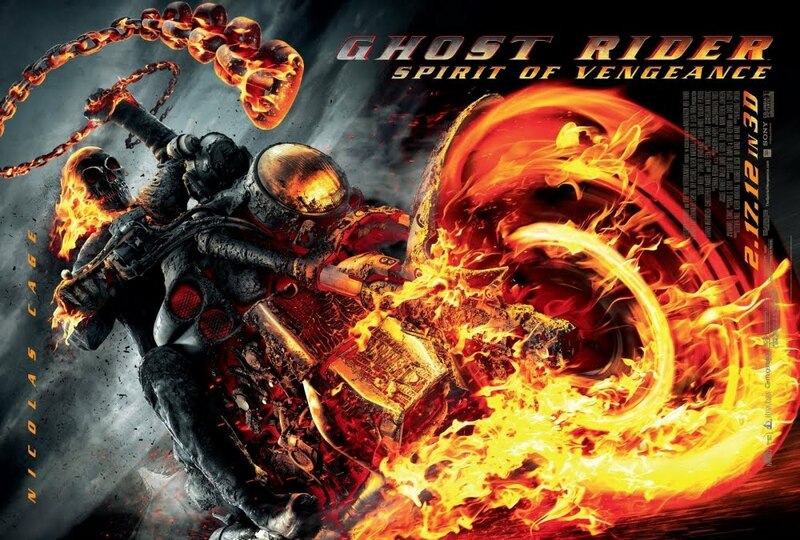 The Ghost Rider sequel revolves around a story line of the Rider on a quest to save a boy from the clutches of the devil in attempt to lift his own curse. The first sign of danger should have been the intro video to the official website showing Ghost Rider urinating. I wish I was kidding. The video is from a scene where Ghost Rider explains how urinating is like peeing a blowtorch. Cue video. Naturally you would assume casting Gina Carano, MMA fighter and former American Gladiator, as the lead in your movie, it would be a fairly fast paced action movie with a lot of action. Sadly, after the first fifteen minutes you will be wishing you had gotten the large soda to help you stay awake. 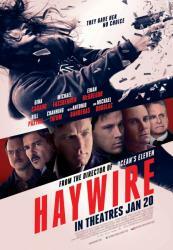 Soderbergh gives the film about as much action as Drive with about a tenth of the artistic ability.